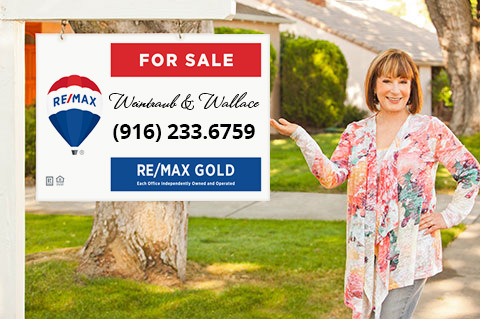 During our collective decades in the real estate business, we have had the pleasure of serving extraordinary sellers and buyers who deserve nothing less than our very best. 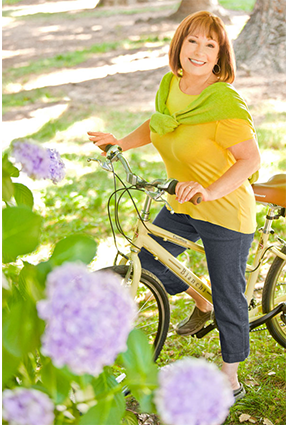 There is no greater honor than to receive referrals from our previous clients, affirming that we have served them well. Our commitment to excellence in Sacramento real estate is why we continue to rank in the top 1% of all agents in Sacramento. 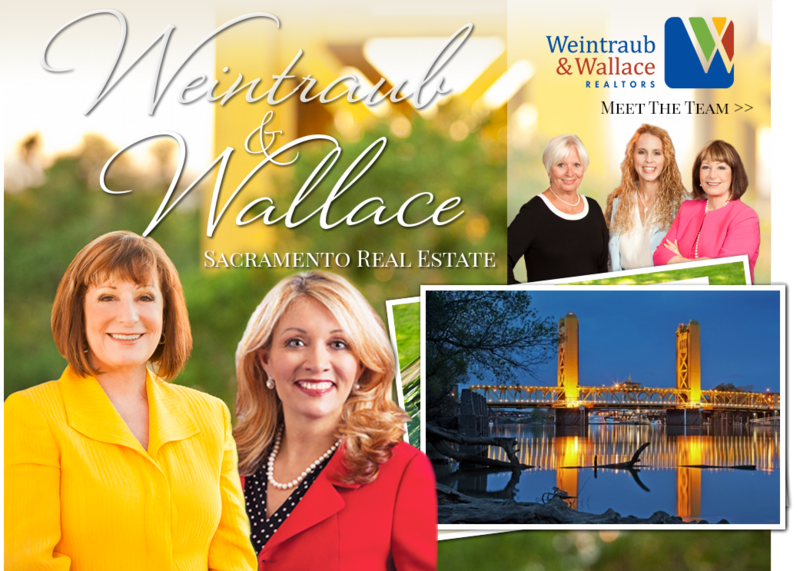 We rock Sacramento Real Estate in the Central Valley of Northern California! 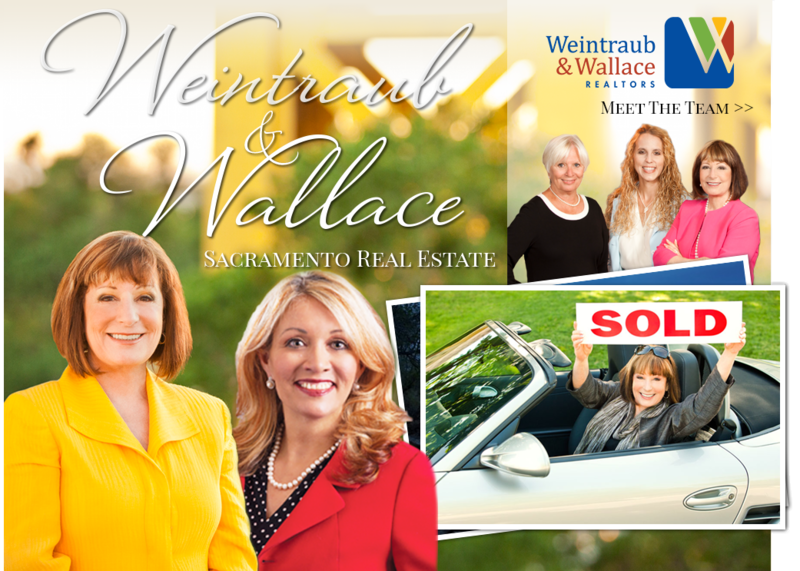 Call Elizabeth Weintraub or JaCi Wallace today to discuss your personal real estate needs at 916.233.6759. Members of the Sacramento Board of Realtors, California Association of Realtors and the National Association of Realtors. Outstanding Life Member of Master’s Club.